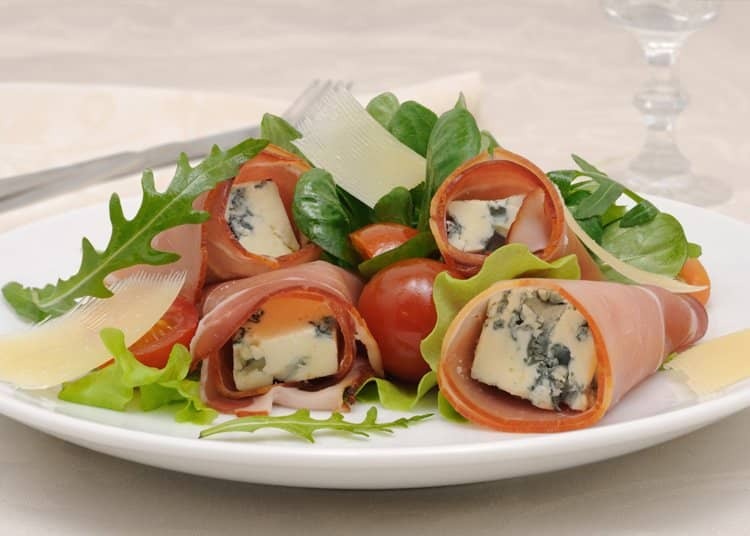 in medical Ketogenic Dietary Therapies. safety and efficacy of our information. 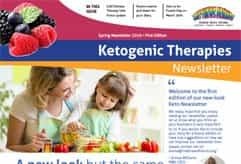 Information on all types of Ketogenic Therapy, who can use them and how to prepare yourself and your family for treatment..
Watch our cooking channel and download recipes and useful information. Meet others in your situation and find out what Keto events are happening in your area. 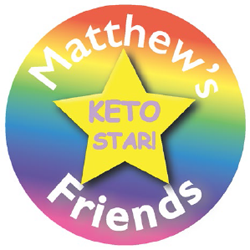 The contents of the Matthew’s Friends website has been written by Medical Professionals, parents and patients using ketogenic dietary therapies. It should not be used as a replacement to the advice and treatment of your own medical team. 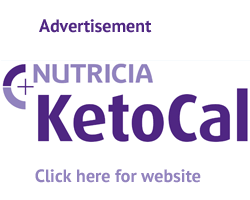 Ketogenic Dietary Therapies should be medically monitored and we do not recommend anyone undertaking a ketogenic therapy without medical supervision. As with any treatment, there are side effects especially if medications are being taken or there are complex needs of the patient to take into consideration. Matthew’s Friends cannot be held responsible if you choose to ignore this warning. 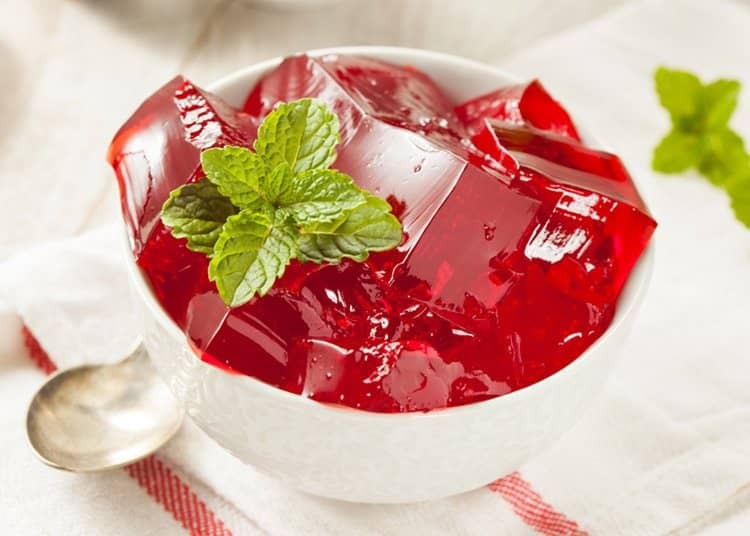 Recipes on this site can be used as guidelines and ideas but they will need to be adapted to suit your individual dietary prescription. ALWAYS talk to your medical team before changing anything or introducing anything new to your ketogenic therapy. 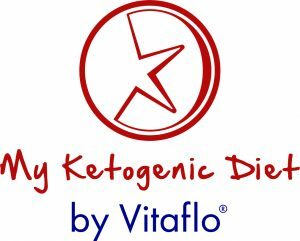 A medical ketogenic diet is a very low carbohydrate, high fat diet which changes the metabolism in the body from burning glucose for energy to burning fat for energy. It is currently a recognised treatment for intractable (drug resistant) epilepsy, Glut 1 Deficiency and Pyruvate Dehydrogenase Deficiency. Increasingly the diet is being looked at in other neuro-metabolic conditions as well as Brain Cancer. 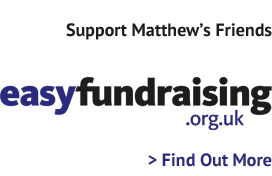 Matthew’s Friends rely on charitable donations and fundraising to provide the range of Ketogenic resources to the families we support. 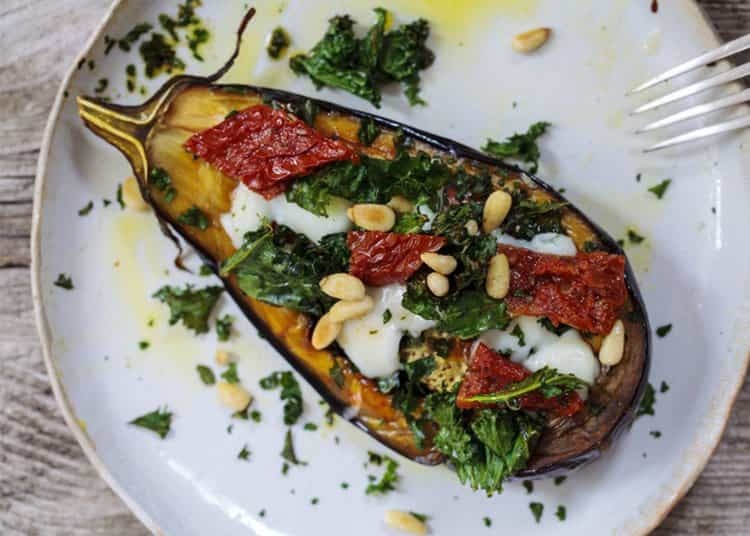 From our #ketokitchen recipes, tutorials and Handy Guides to free Ketogenic Starter Packs and our 365 day telephone support, Ketogenic training, conferences and events. 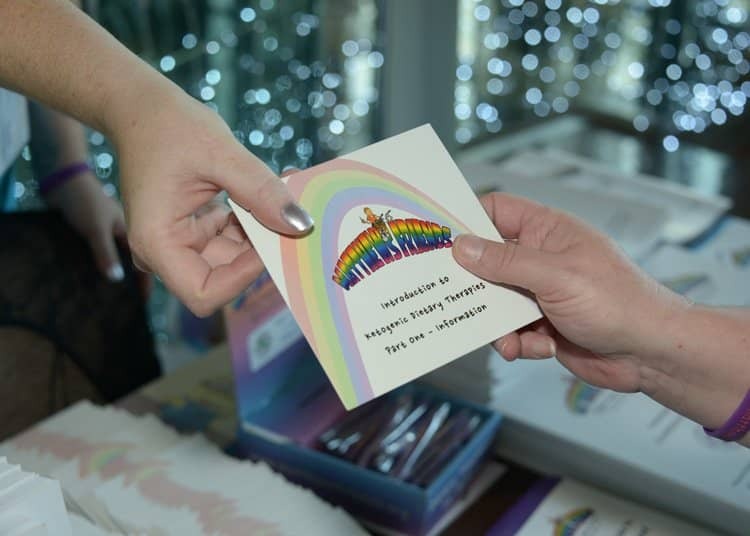 Thank you for supporting our charity. Click here to nominate YOUR Keto-Star!